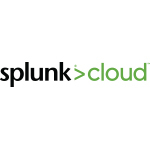 Splunk provides the leading software platform for real-time Operational Intelligence. 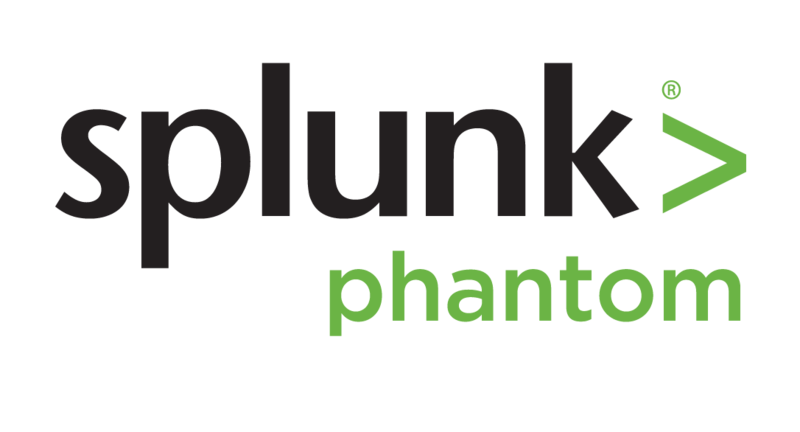 Splunk software and cloud services enable organizations to search, monitor, analyze and visualize machine-generated big data coming from websites, applications, servers, networks, sensors and mobile devices. Enterprises, government agencies, universities and service providers in over 90 countries use Splunk software to deepen business and customer understanding, mitigate cybersecurity risk, prevent fraud, improve service performance and reduce cost.